Purchasing groceries from a super market comes with the an unspoken trust. We expect that the grocery store has taken proper care of the food throughout the distribution and transportation process, as has stored the food at a safe temperature inside the super market. As a recent Pinellas Circuit Court filing reminds us, super markets are required to do much more than simply keep our food safe; they must also maintain a safe environment for all of the patrons on the premises. Just last month, a Winn-Dixie in Miami Lakes was forced to pay more than $4.8 Million for pain, suffering, and future medical expenses to a patron that slipped and fell on an unidentified puddle of water. The (Un)happiest Place on Earth? The Walt Disney Parks and Resorts Orlando location had more than 55 million visitors to “The Happiest Place on Earth” in 2017 alone. Formally known as Walt Disney World, the theme park has branded itself as the picture perfect getaway destination for children and families alike. Many South Florida residents consider Disney World an ideal weekend escape thanks to its proximity, yet few know of the dangers that can arise on Disney’s various properties. 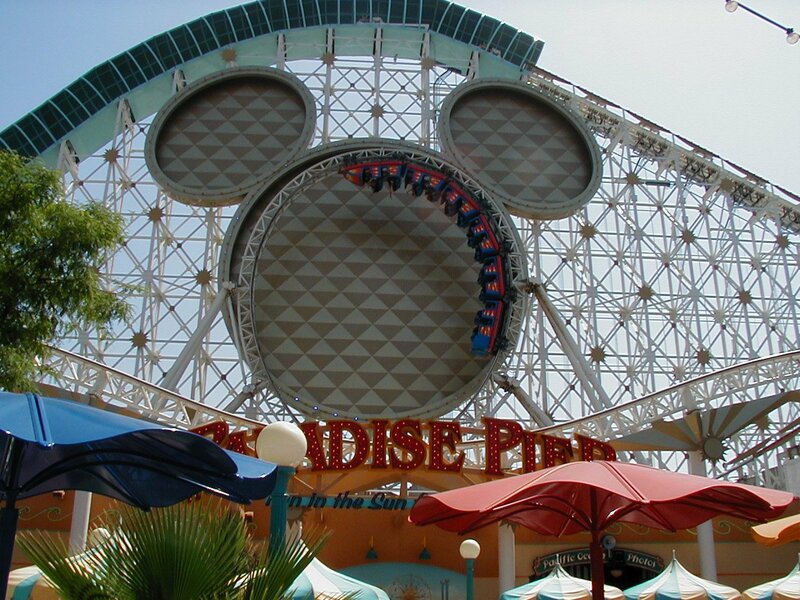 The entertainment and media super-conglomerate is no stranger to personal injury claims, as Disney has negotiated settlement agreements with guests when it knew or should have known of the dangerous condition that caused a guest’s injuries. Following the horrific wrongful death of a two-year-old boy at Disney’s Seven Seas Lagoon in June of 2016, two additional lawsuits alleging Disney’s negligence were filed in Orange County Circuit Court last month.